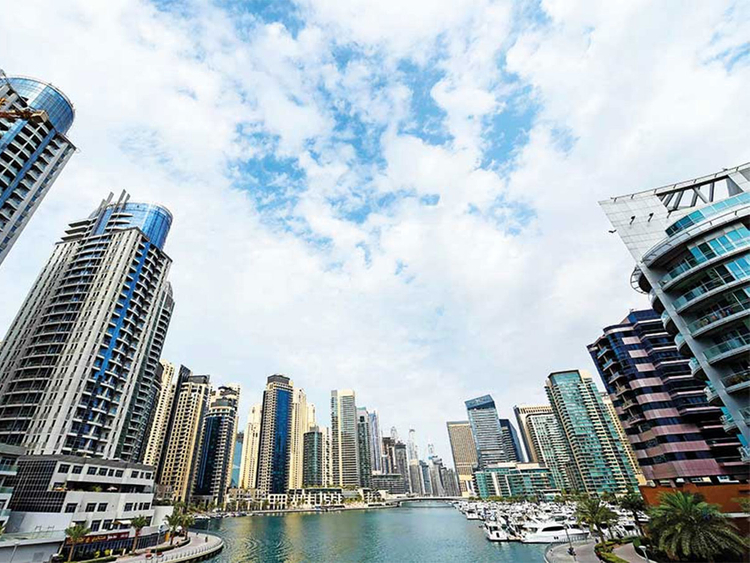 Dubai: Supported by strong personal earnings growth in the UAE, the emerging affluent segment of the population in the country is experiencing faster social and economic upward mobility compared to many emerging markets peers, according to a recent study by Standard Chartered. The research examined the views of 11,000 emerging affluent individuals who are earning enough to save and invest from 11 markets across Asia, Africa and the Middle East. The study found that more than half (57 per cent) of emerging affluent consumers in the UAE are experiencing upward social mobility. The study finds there has been impressive earnings growth, with more than two in five (42 per cent) enjoying a salary increase of 10 per cent or more in the past year, and more than a quarter (27 per cent) seeing their earnings jump by 50 per cent or more in the past five years. The study also showed that the top source of income for three-quarters (82 per cent) of households in the UAE is their salary. The share globally is 75 per cent. In the UAE, emerging affluent are also better educated and achieving higher levels of employment and home ownership than their parents. A vast majority (85 per cent) went to university, compared to 63 per cent of their fathers and 54 per cent of their mothers. “These ambitious consumers in the UAE are on an upward social trajectory: they are outstripping their parents’ success in education, careers and home ownership. "As their ambitions and aspirations grow, they’re demanding convenient financial services and digital technology to broaden their access to money management and advance their financial well-being,” said Shehzad Hameed, head of Retail Banking, Standard Chartered UAE. Levels of optimism among the emerging affluent in the UAE are even higher than the global average, with 73 per cent believing they are in a better financial position than their parents. The study also reveals that two-thirds (66 per cent) of the emerging affluent in the UAE believe effective wealth management holds the key to greater social mobility. When it comes to prioritising their financial goals, children’s education comes first for the UAE’s emerging affluent followed by buying a first home (25 per cent) and buying an investment property (22 per cent) were the top three financial goals that respondents have already achieved. The survey data showed 42 per cent of the UAE’s emerging affluent do not have an investment strategy although they know about investment products (36 per cent) but are unsure of which to choose. “This report reinforces how the UAE has grown into a hub of career opportunity for professionals from across the globe with solid earnings potential,” said Amer Khan, head of Retail Product and Segments, Standard Chartered UAE.